This weekend, Barron’s had a small followup to the Afinsa/Escala story they first broke last year. If you missed it, Afinsa is a company in Spain that markets an investment scheme where the investor can buy stamps which are guaranteed by Afinsa to appreciate in value (from 6% to 10% p.a.). 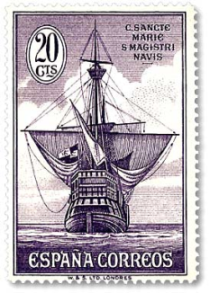 The problem is that they sell the stamps according to the stamp catalogue price, which in almost all cases is much higher than prevailing market prices. Escala, a US listed company is implicated because it has a very cosy business relationship with Afinsa, as well as being partly owned by it. Barron’s went on to report that Hiscox, a Lloyd’s of London syndicate had opted to not renew the fire and theft policy, citing Afinsa’s pricing strategy. If other insurers similarly refuse insurance, it is quite possible that Afinsa will be in a mess of trouble. And by proxy, so will Escala. First of all, Spain does not have an equity culture. We might think it odd that a sane individual would actually invest in stamps with a (roll eyes) guaranteed return. But they think this is normal. Really, they do. And so, Afinsa will continue to have clients. Second, Escala is a profitable company. Third, this whole insurance follow up article sounds like a desperate attempt by the shorts to rein in a monster move against them. I wouldn’t be surprised if Afinsa/Escala simply find another company to insure them and/or pay a little more for their insurance. 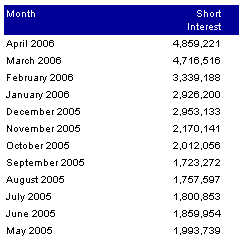 The chart tells you much more than you could ever get from any one source. 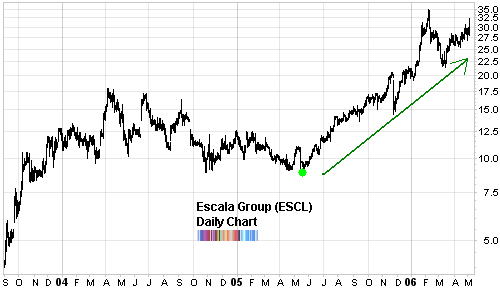 And the chart of Escala is defying Barron’s short grumblings and zooming higher. So although investing in stamps sold by Afinsa is a bad idea, the same may not be true for investing in Escala’s stock.